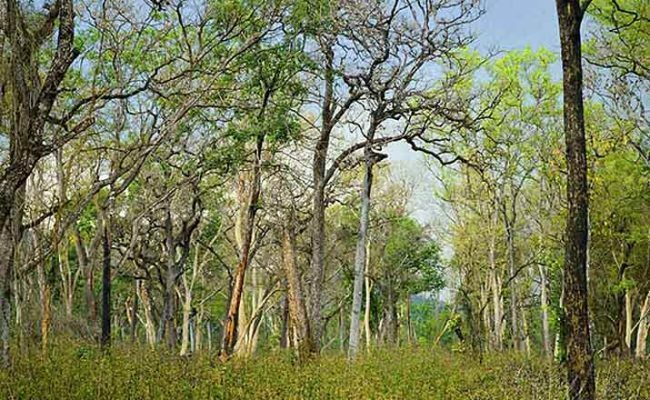 Hyderabad: With the State government according administrative sanction to Greater Hyderabad Municipal Corporation (GHMC) for development of three forest blocks, the civic body is busy preparing conceptual plans for executing the works. The developmental works inside the forest blocks will be carried out under the technical guidance of the Forest Department. After the development works are completed, the forest blocks will be handed over to the Forest department for further maintenance. Of the 17.75 crore sanctioned for three blocks, a majority of the component will be utilised for periphery fencing to ensure proper maintenance and to avoid any irregularities. All the works will be taken as per the Forest Conservation rules without disturbing the forest cover. Special care has to be taken for taking up the works as they cannot be developed like municipal parks by introducing different commodities, he said. The idea is to facilitate visitors to relax and rejuvenate. There will be different theme-based walking tracks like canopy walks etc., besides recreational facilities in the visitors zone, he added. While the GHMC’s Engineering wing will be taking up the periphery fencing works, the rest of the works will be handled by the Urban Forestry wing. At present, conceptual plans are being prepared and they will be ready in about 10 days. The plans will be submitted to the Government for final approval and all the works will be completed by March, said Krishna.